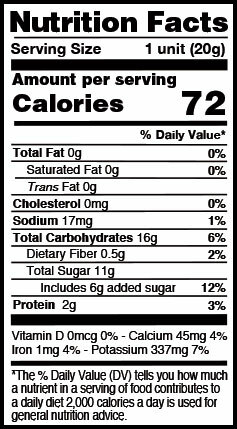 Ingredients: coconut water powder, and tapioca maltodextrin. 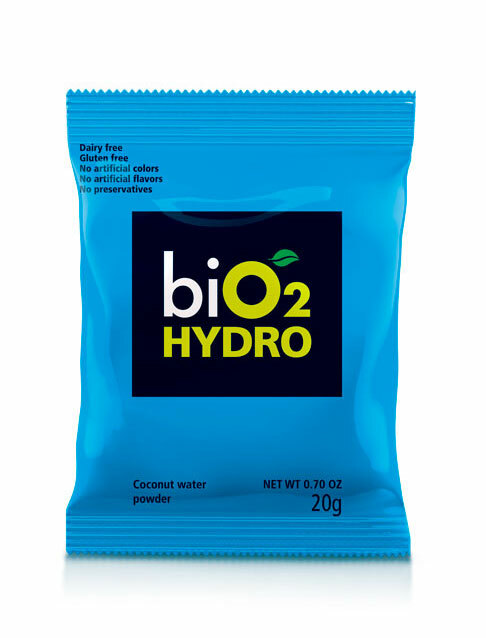 Hydration and natural electrolytes with coconut water, replacing mineral salts lost during activities. 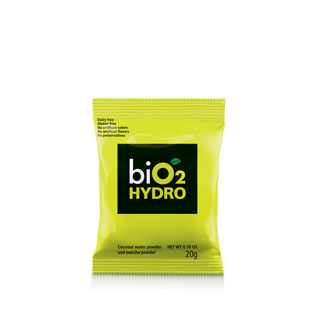 They are a convenient and natural alternative to traditional electrolyte options. 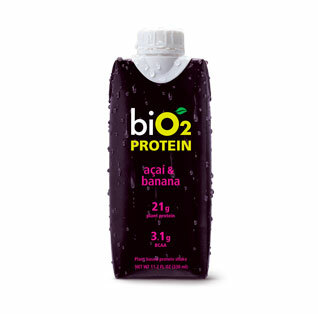 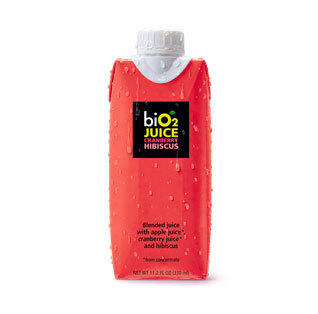 Directions for use: Mix 1 unit (20 g / 0.70 OZ) with water, juice, shakes, smoothies or create your own recipe. 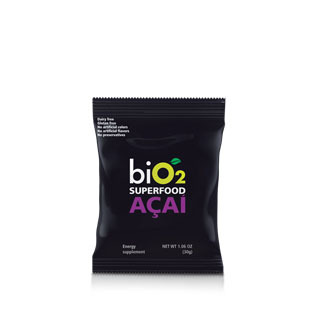 Ingredients: coconut water powder, tapioca maltodextrin and matcha powder. 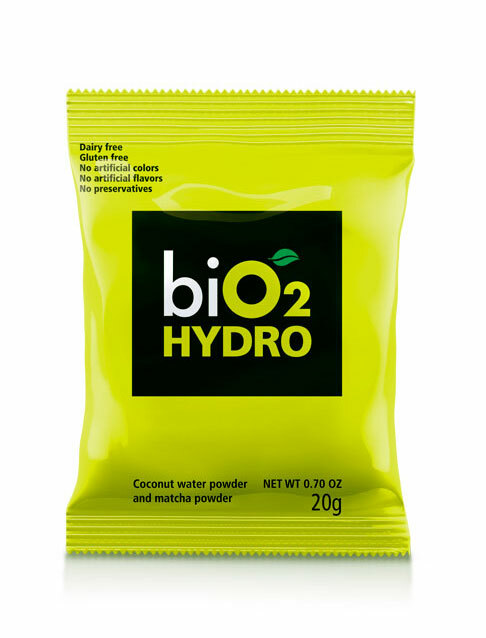 Hydration and natural electrolytes with coconut water and matcha, replacing mineral salts lost during activities. 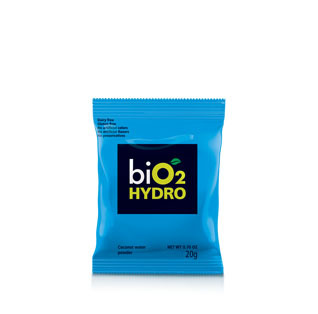 They are a convenient and natural alternative to traditional electrolyte options.